The ultimate battle. Shark vs shark. Check the stats and place your bets. Beats Top Trumps. What if a hammerhead and a bull shark went to war? Who do you think would win? 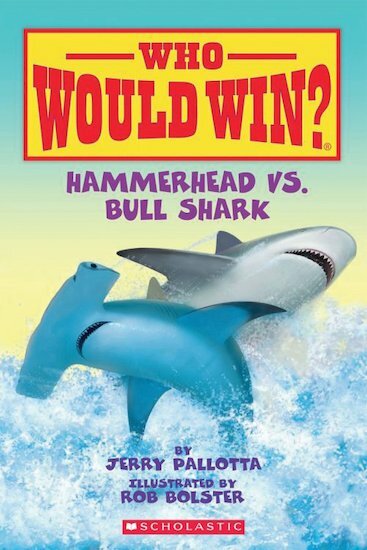 Now it’s your turn to figure out who is king of sharks in this book of cool comparisons. Use awesome photos, data charts, stats and facts to pick the winner of this titanic clash. Did you get it right? Show that you’re king of comparisons.